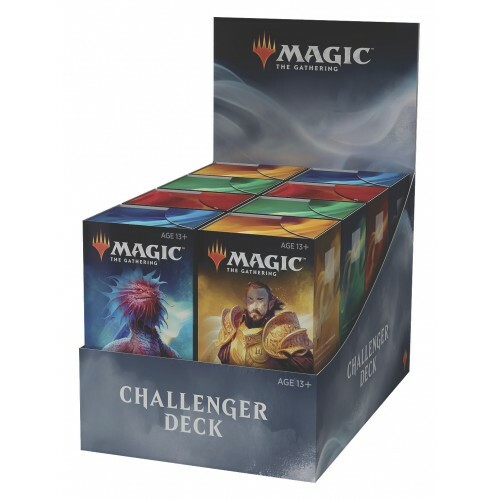 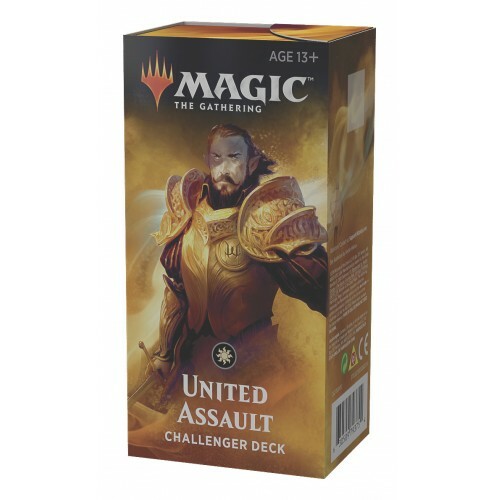 Like its previous installment, these challenger decks are built with more tournament-play competitive players in mind. 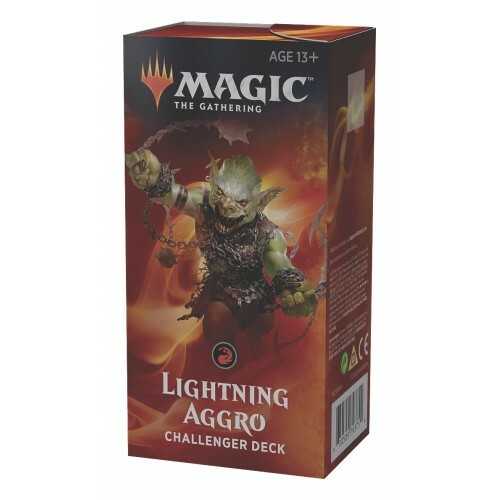 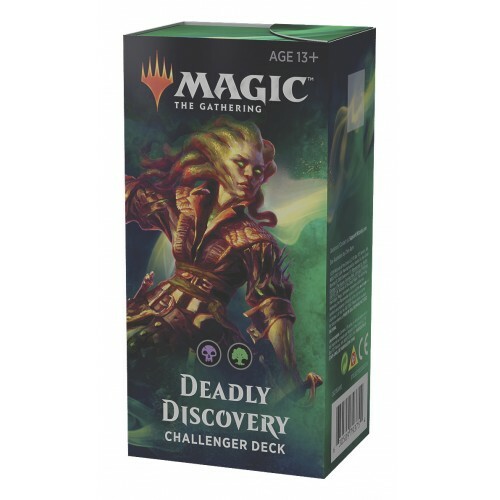 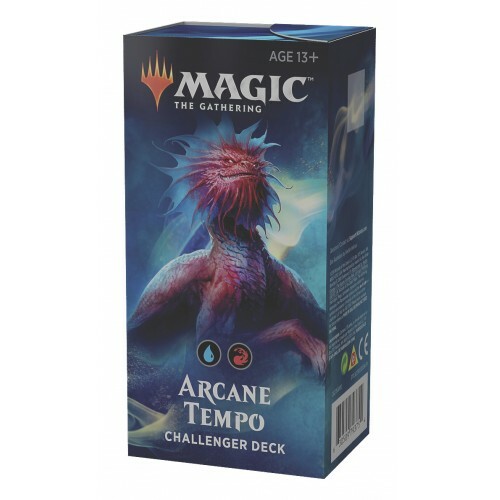 The 75-card decks are geared toward Standard play for the Friday Night Magic player. They are intended to be playable and competitive at a local level right out of the box. 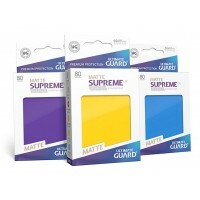 All cards will have been previously printed in Standard and are Standard-legal.